In 1951, when Brandeis University was 3 years old, founding President Abram Sachar “dared a quantum coup,” as he wrote in “Brandeis: A Host at Last,” his memoir of the university’s early years. 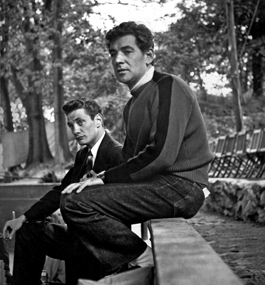 Would it be presumptuous to invite composer Leonard Bernstein to join the Brandeis faculty? 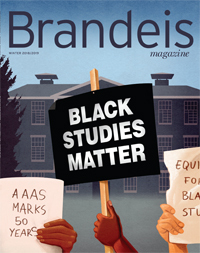 Read more about Bernstein’s time at Brandeis here.